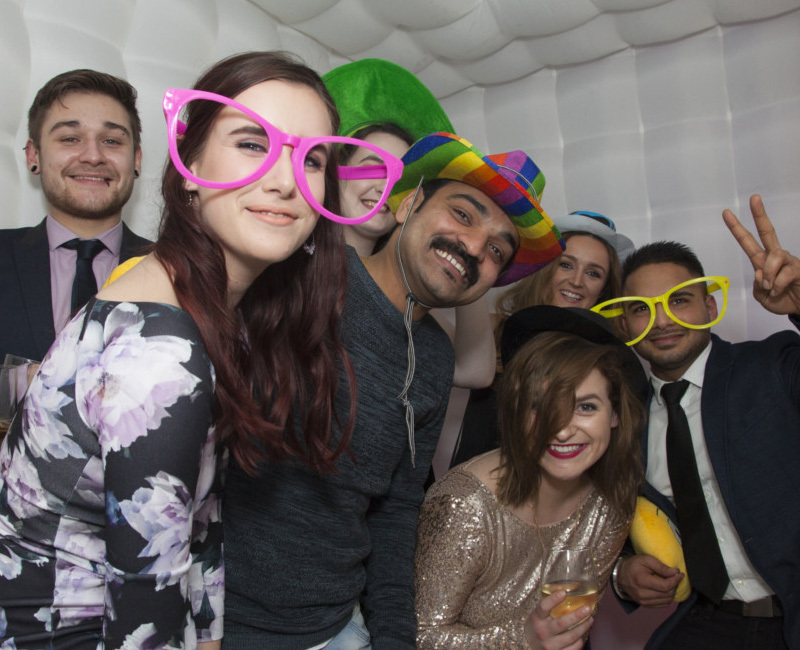 If you lack the time and expertise to plan your next big celebration, we will give your special event the attention it needs, organising a memorable get-together whether your budget is big or small. 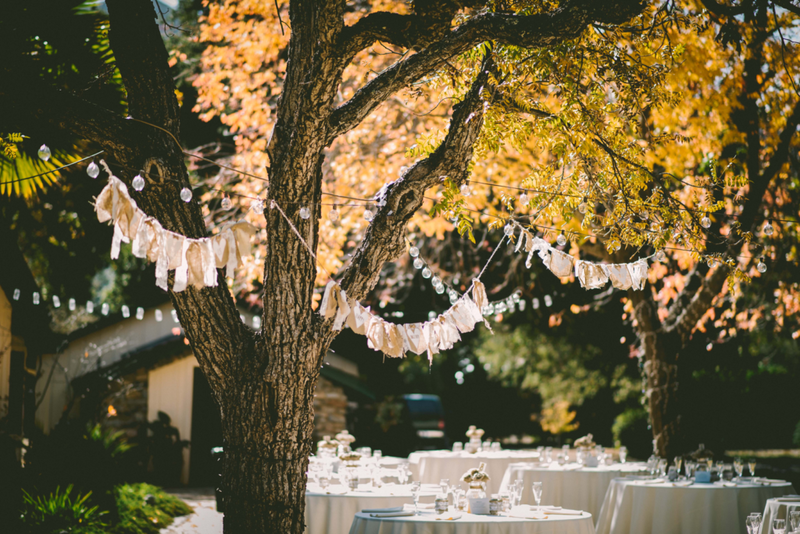 Throw a themed house or garden party. Don’t want to clean up? 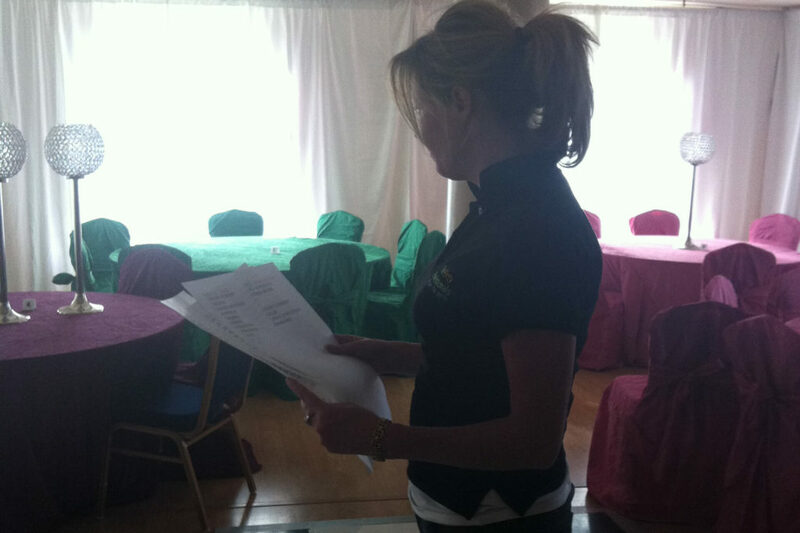 We have a list of recommended venues and offer excellent rates on our party hire deals. 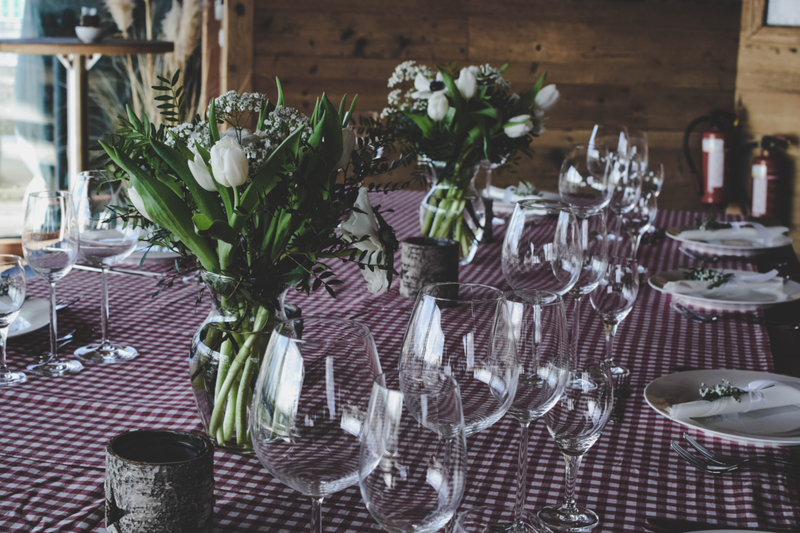 To create a great atmosphere and ambience at your next event, the right tone needs to be set. With clever lighting, great sound and colorful decorations, our outdoor ambience package has it all. 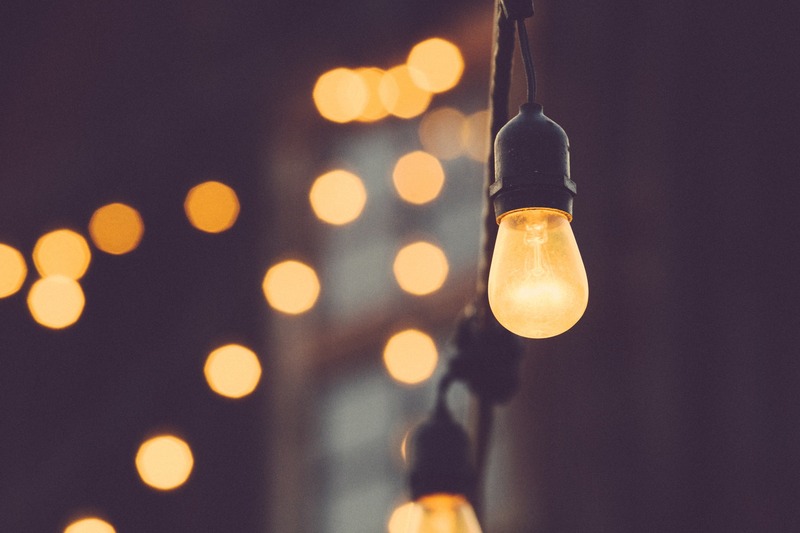 With our lovely festoon lights, the atmosphere is immediately created along with the paraffin oil burners during the summer months, your garden can be used as a great outdoor space. 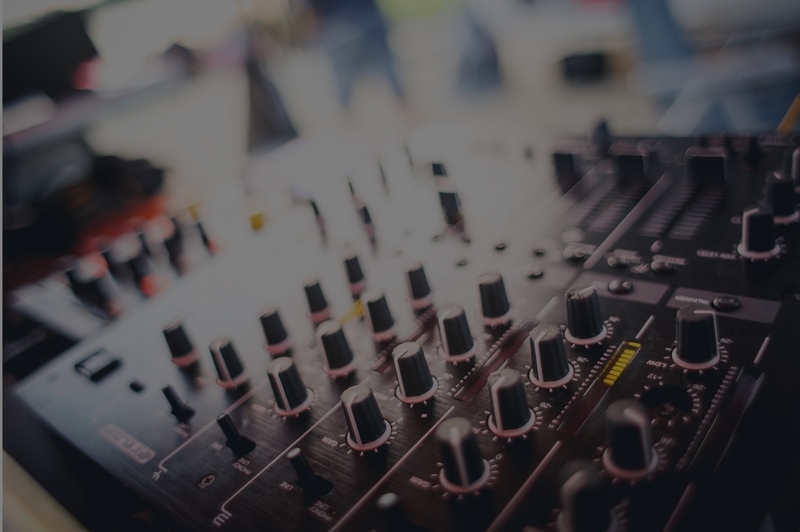 Sometimes a domestic sound system simply isn’t enough so included in this package, you will receive a 80 watt PA system to play your favorite music on. This system comes with two speakers so you could have one inside your home or venue and one outside so everyone can hear the music and join in on the fun! Like our other party packages, if you want to add anything to the package, we are happy to do this also. 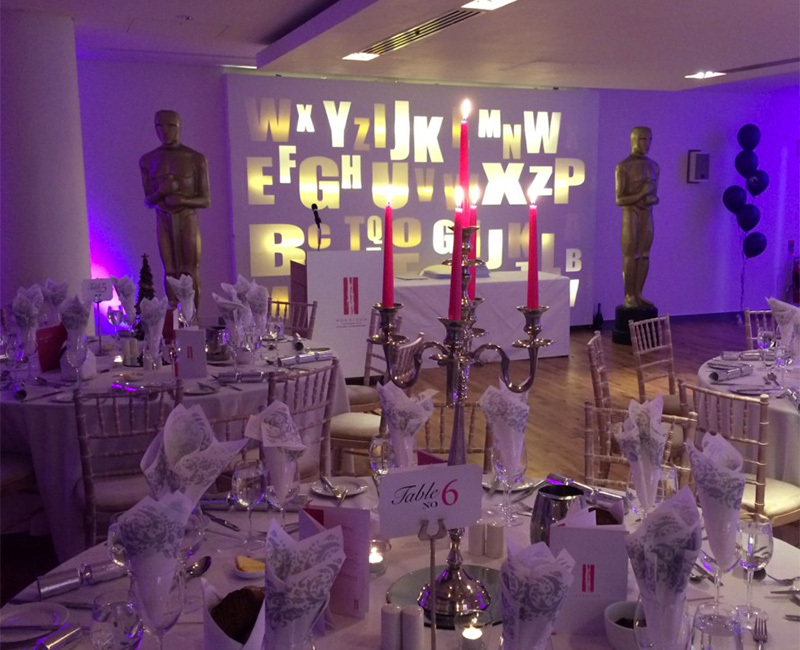 We can add extra pod tables, chairs, round tables for dining, uplighters, gazebos, catering, drinks and a bar or entertainment, whatever you need…. 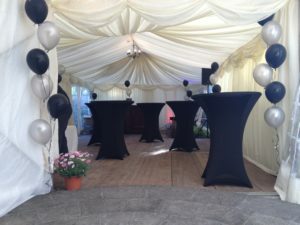 Like our other party hire packages, if you want to add anything to the package, we are happy to do this also. 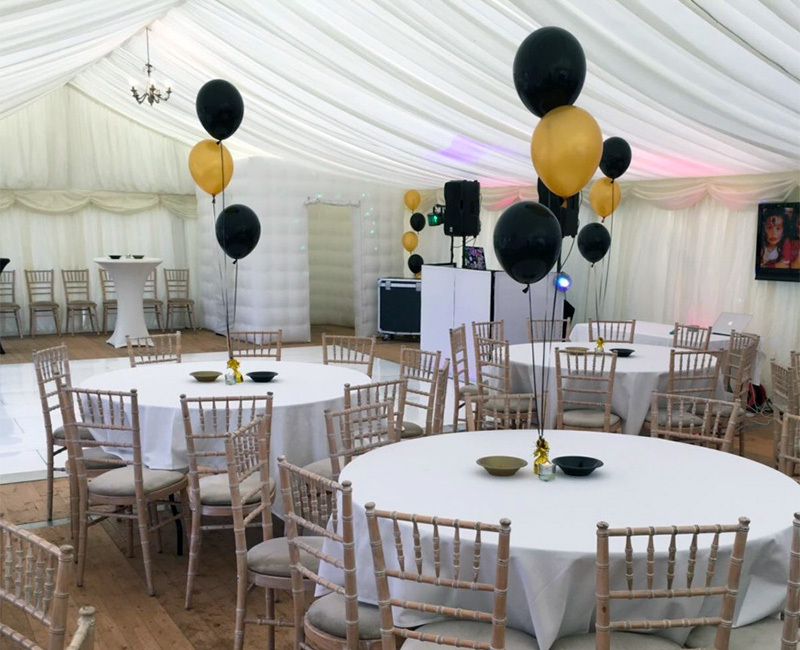 We can add extra pod tables, chairs, round tables for dining, uplighters, gazebos, catering, drinks and a bar or entertainment, whatever you need…. Share This Outdoor Party Hire Package!